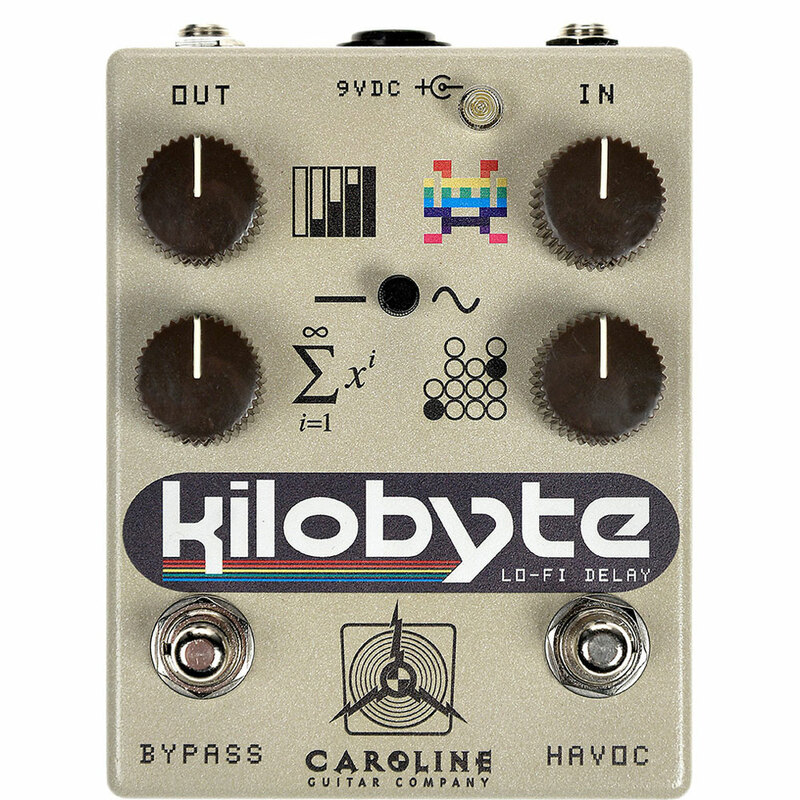 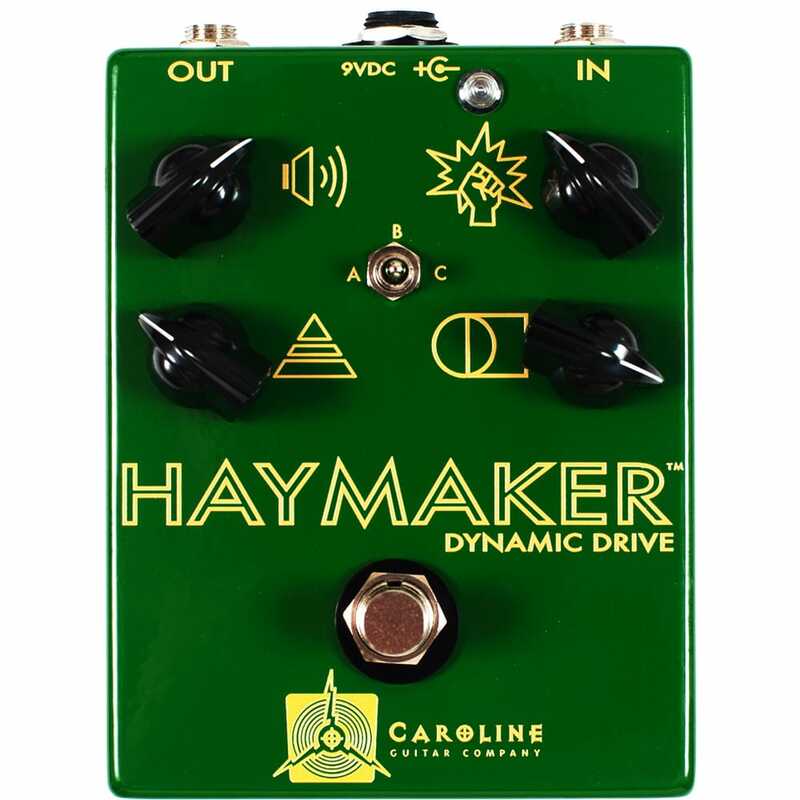 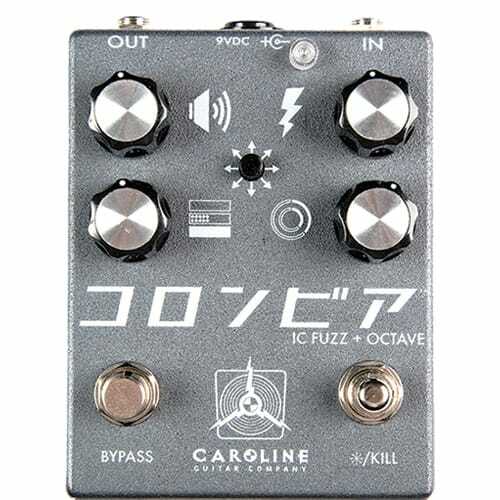 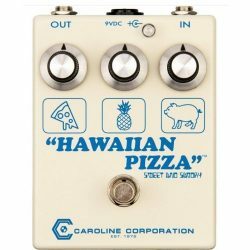 Caroline Guitar Company is a small pedal workshop in South Carolina run by musicians and passionate gear freaks. 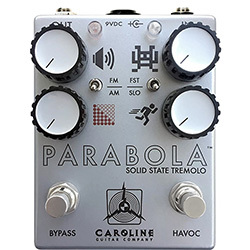 CGC is renowned for original designs pushing classic effects into completely new realms. 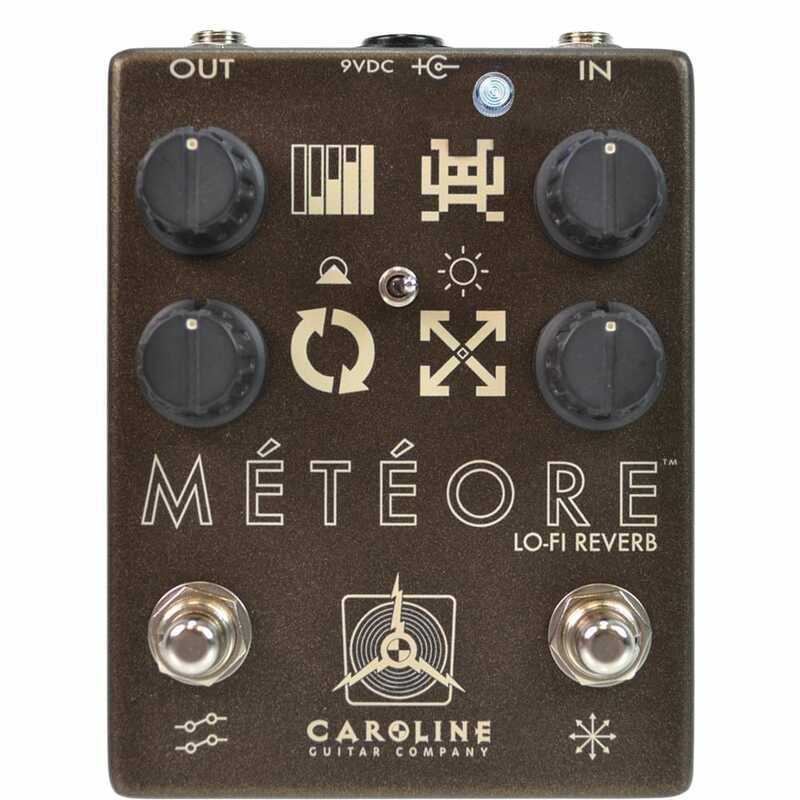 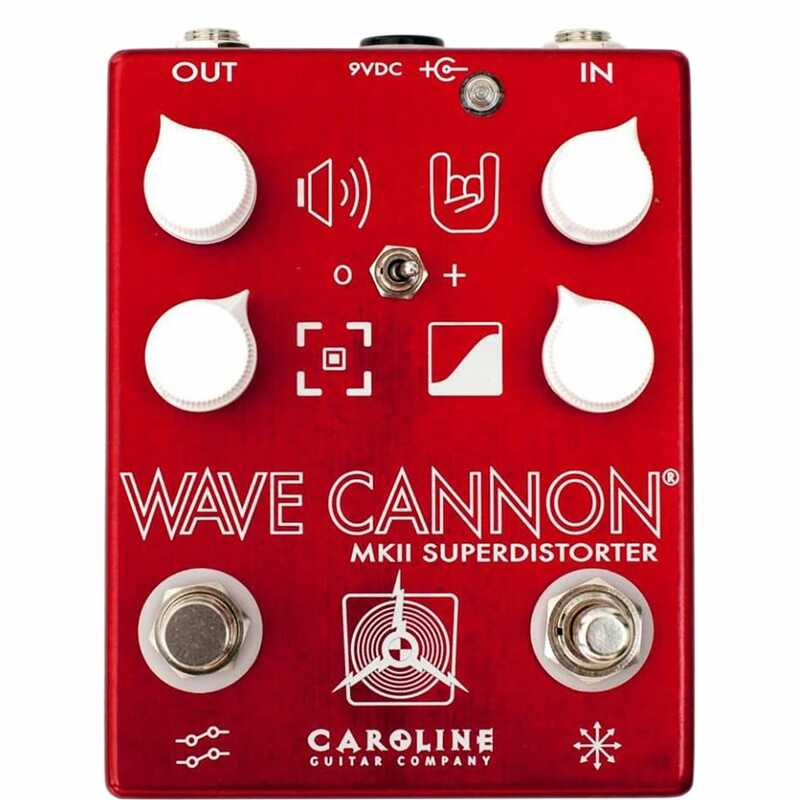 Caroline Guitar Company's products display an enormous versatility, and their effects are endorsed by bands as diverse as Band of Horses, Wilco, and Kylesa.